Many people are under the misconception that retail work is not dangerous. Retail workers, who are often paid minimum wage, also face many dangers of injuries at work. Many are workers who can least afford to be off work when they are hurt on the job. New Jersey’s workers’ compensation laws may help by providing them with benefits to compensate them for their medical bills and lost wages. Falls from heights. Many workers must use a ladder, stepladder, or other climbing device to restock higher shelves. When the equipment is not maintained or the worker slips and falls, he can suffer long-term injuries like broken bones, spinal cord injuries, or head injuries. Slips and falls. Slip and fall accidents are a common cause of workers’ injuries. They happen on wet and slippery surfaces, when debris and clutter is left in aisles, when extension cords are being used, and when lighting is poor. Common injuries include broken bones, herniated discs, and head injuries—some causing chronic pain or long-term changes to the person’s mental abilities. Heavy lifting. Retail workers frequently lift boxes and other items that are too heavy for them. Often their employers fail to train them in how to lift properly to avoid these injuries. Heavy lifting can cause a variety of neck, shoulder, back, spinal cord, wrist, and elbow injuries—some that can cause permanent damage and chronic pain. Repetitive motion injuries. Retail workers often perform repetitive motions—like when lifting boxes or operating a cash register—and over-use their hands, arms, legs, and feet. This can cause them to suffer musculoskeletal disorders like bursitis, fibromyalgia, and carpel tunnel syndrome where they experience frequent episodes of pain and limitations in their abilities to do their work and perform their daily activities. Being caught in machinery. Sadly, some workers are caught in, under, or between heavy machinery like forklifts and trash compacting machinery, causing them to suffer devastating crushed bones, internal organ damage, traumatic brain injury, spinal cord injuries, or death. Violence. 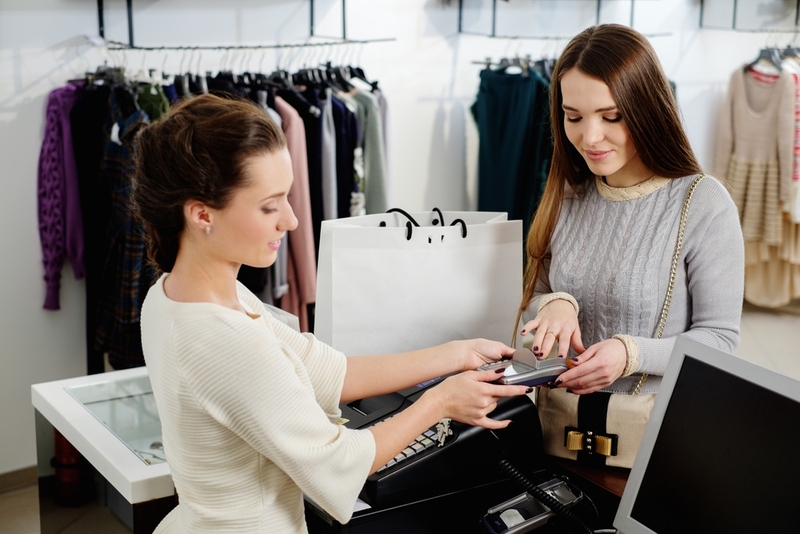 Retail workers are at a higher risk than many other workers of being injured due to violence by a co-worker, a customer, or a criminal committing a robbery or other crime. Retail workers are not only paid low wages, but they also receive poor benefits like health insurance and sick and vacation time—if they receive them at all. This means that they suffer much more financial hardship than other workers if they take time off from work when injured. They literally live paycheck to paycheck, and any loss of income can start a financial crisis. Because of this, they may be more reluctant to take time off work when they are initially hurt, resulting in their ultimately suffering more permanent injuries. Manfred Ricciardelli has been assisting injured workers like you to fight for the workers’ comp benefits they are entitled to for over 20 years. Order our firm’s free book, What the Injured Worker Needs to Know, to find out about your rights under New Jersey workers’ compensation laws. Then start an online chat to schedule a free, no-obligation consultation with Mr. Ricciardelli to learn about your legal options. Are You in Danger of Being a Victim of Workplace Violence?